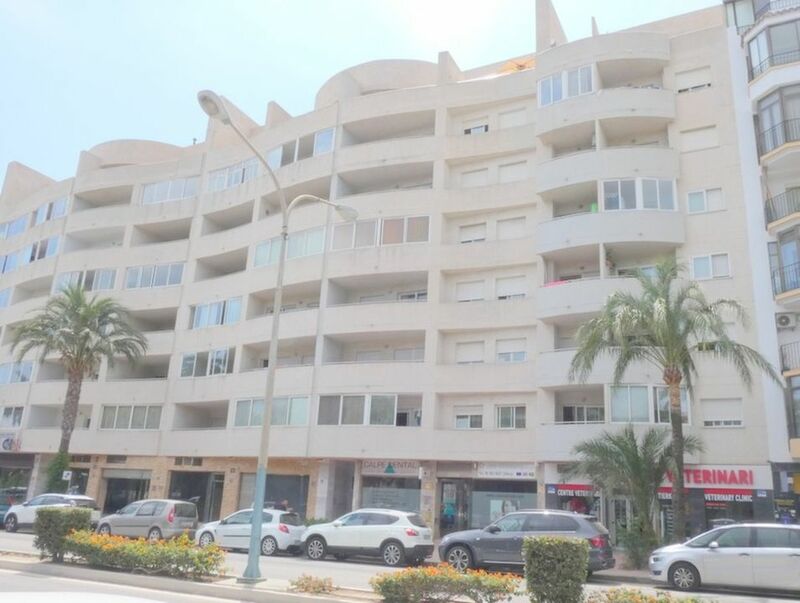 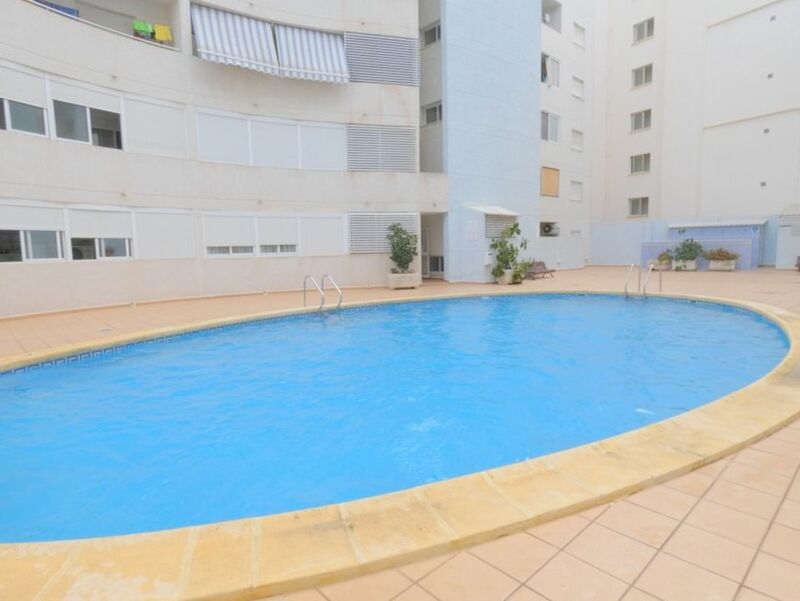 This well presented 3-bedroom, 2-bathroom 5th floor apartment is just 200 mtrs from the centre of Calpe which is home to a whole host of bars, restaurants, shops and all local amenities. 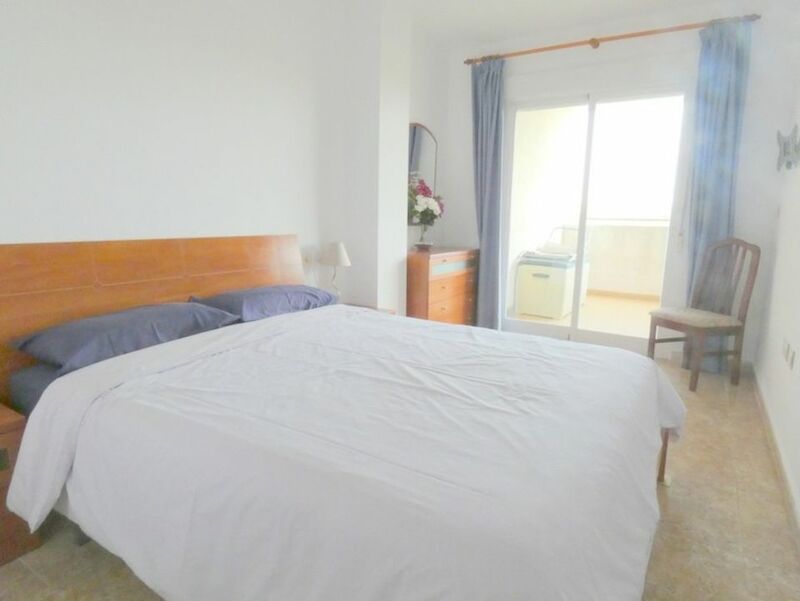 On one level the apartment comprises of 3 bedrooms, built in wardrobes, a family shower room, en suit in the master bedroom, lounge diner that leads on to the front terrace and a fully fitted kitchen with all electrical appliances including washing machine. 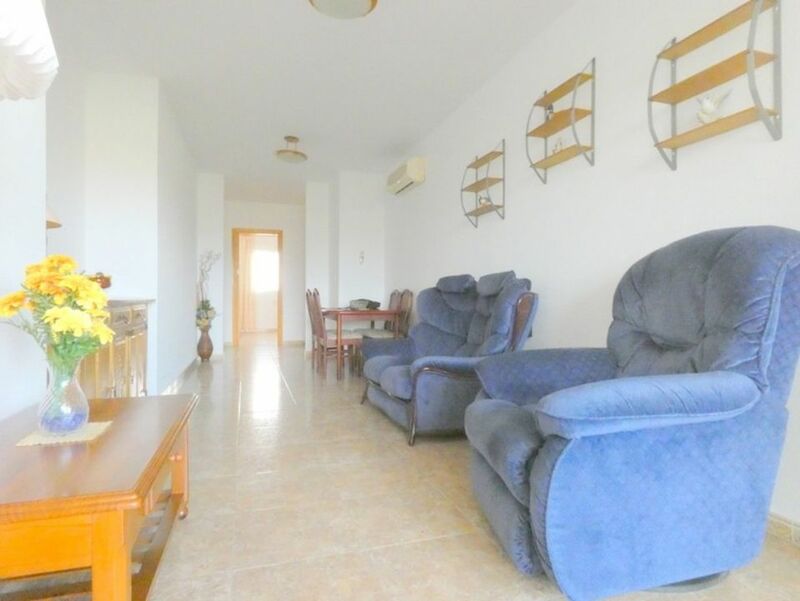 The apartment is fitted with hot and cold air conditioning, double glazing, is being sold fully furnished, 2 terraces one at the front and one at the back of the property, very nice mountain views, its´s own private parking space, community swimming pool with sun bathing area and has been recently decorated. 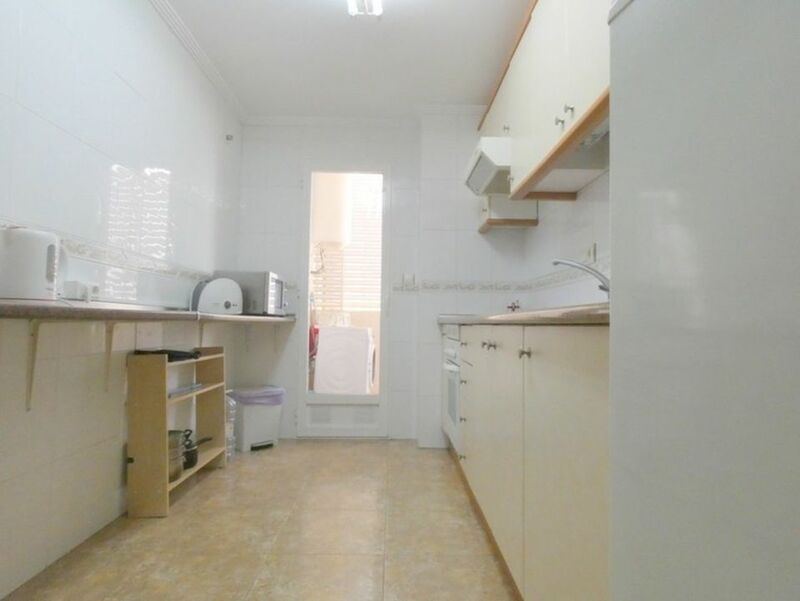 We think – We think this property could make a family home because of its perfect location close to all local amenities. 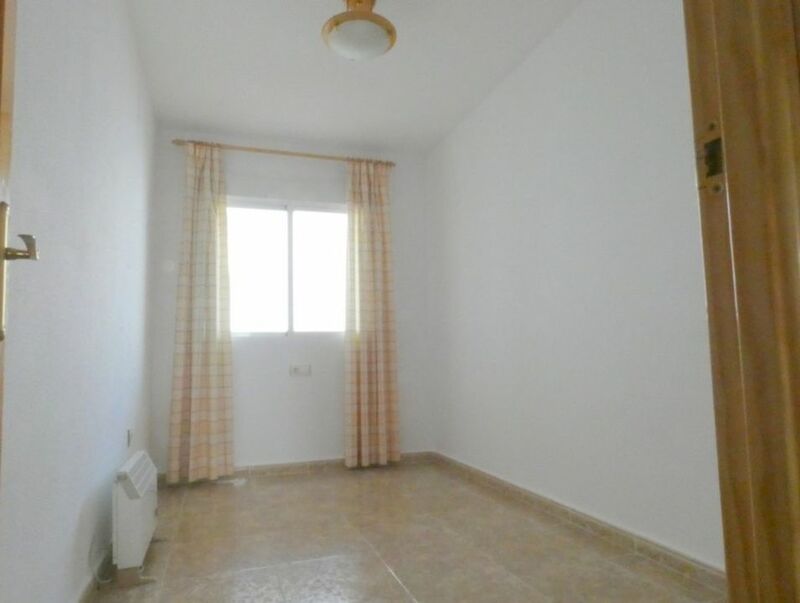 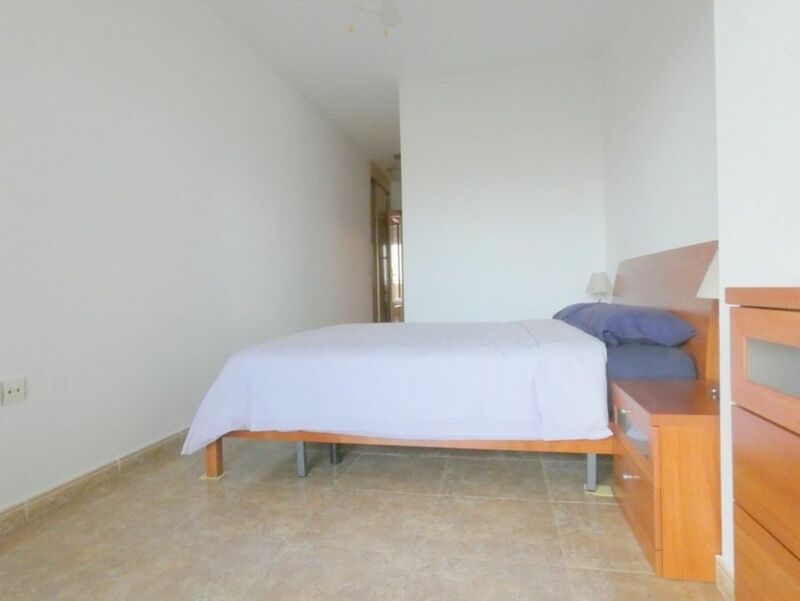 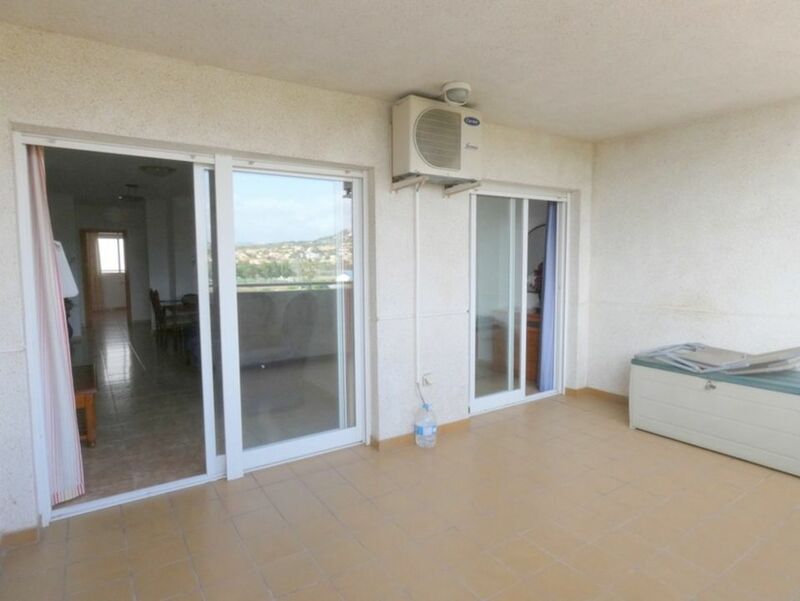 The apartment also has a great potential as a holiday home or as an investment as a holiday rental due to location. 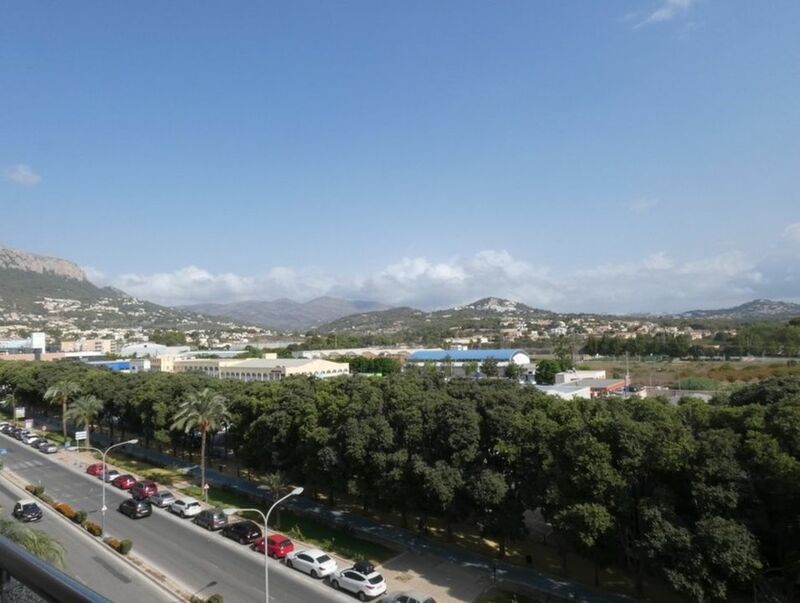 Within a 2-minute walk you can be in the centre of the resort of Calpe with beautiful marinas, restaurants, old town and seasonal water-sport facilities. 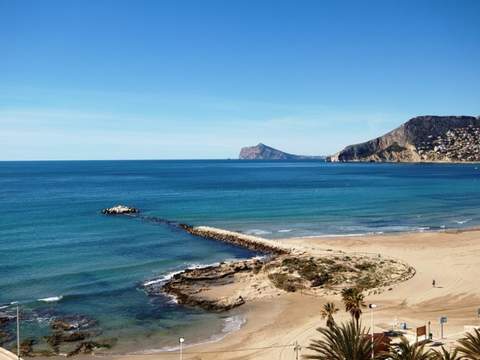 Calpe is one of the livelier areas of the north Costa Blanca and is busy all year round. 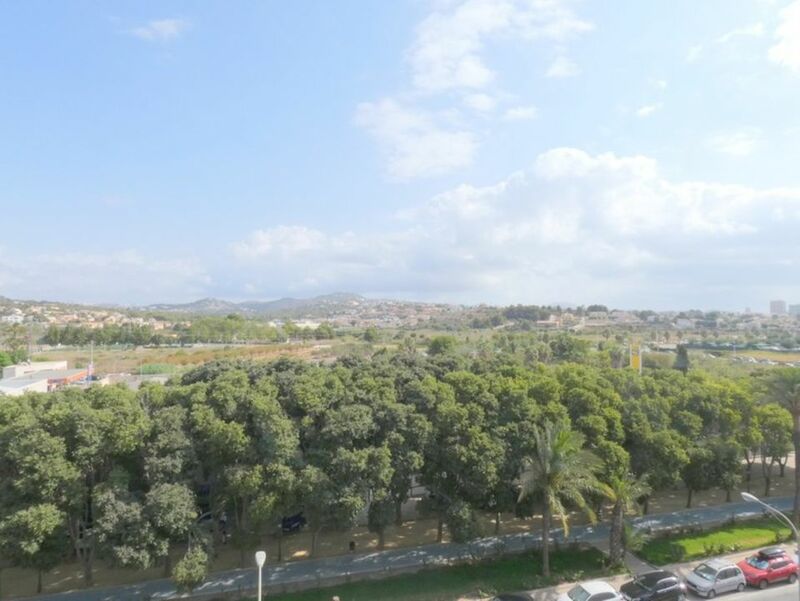 The town centre with a great selection of fashion boutiques, shops, cafes and restaurants becomes pedestrianized in the early evenings and the restaurant tables spill out into the street giving a real buzz to the place.